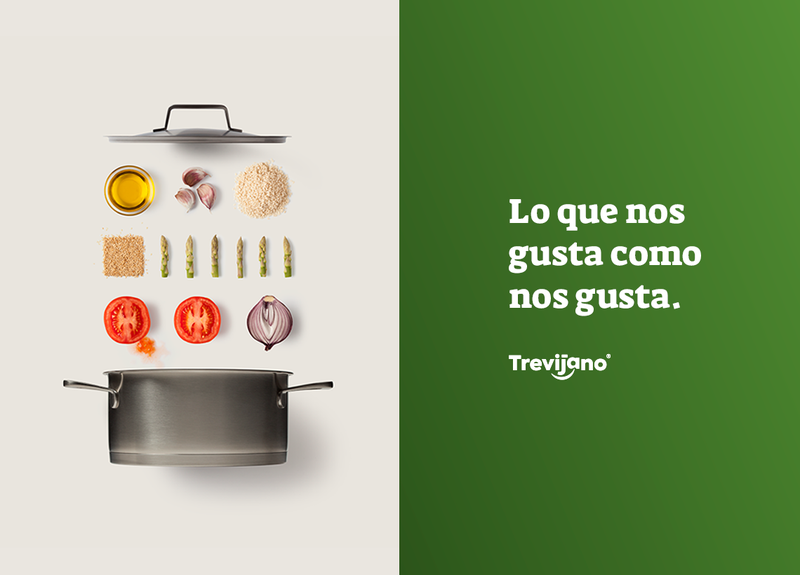 Translating honesty into a delicious visual world. 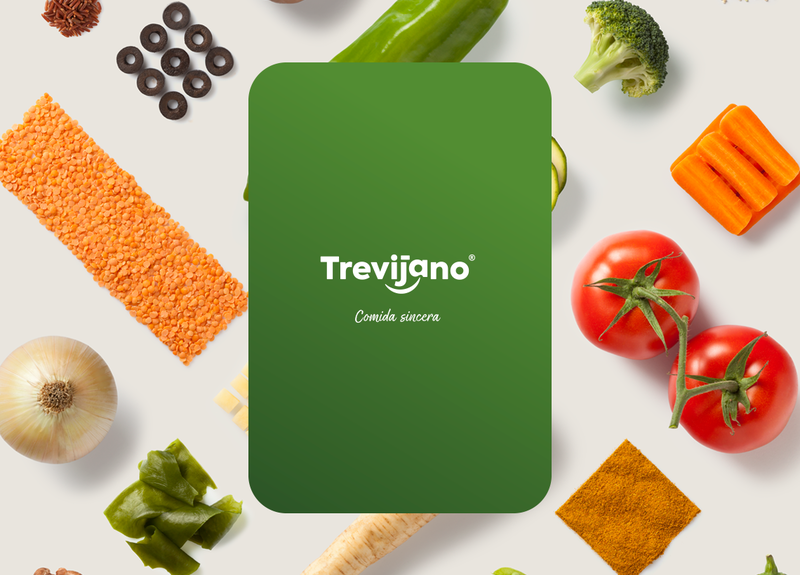 Trevijano uses a new approach to food, combining ancient food conservation techniques with natural, easy-to-make and healthy prepared meals. 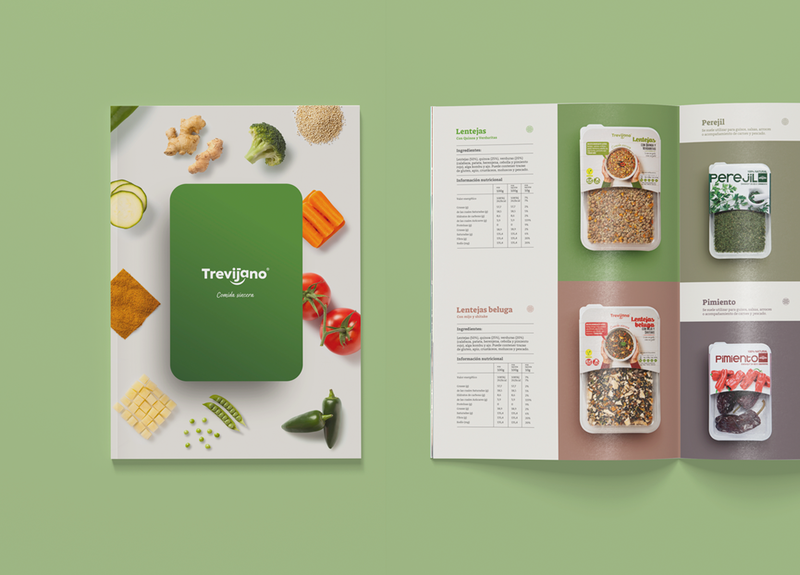 From the creative concept to art direction, we created a new brand identity for Trevijano and their dehydrated products, based on its values and offering. 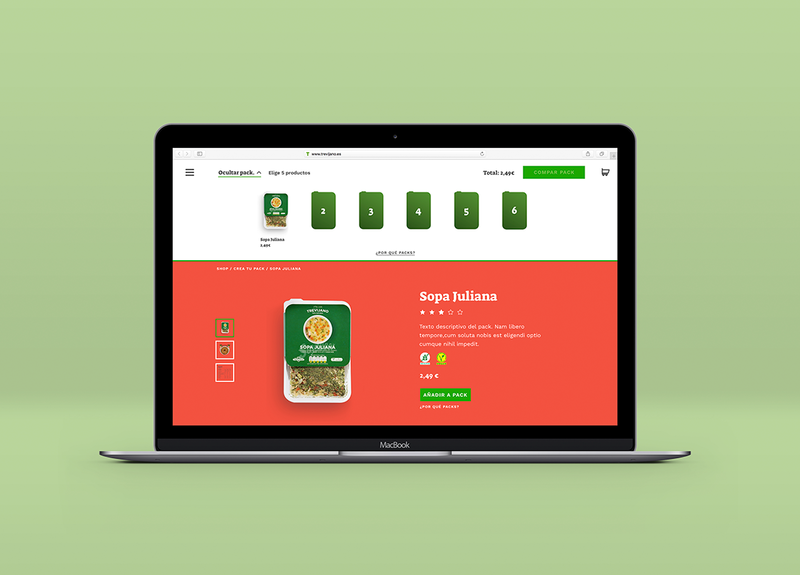 We also developed a genuine e-commerce interface around selling user-customized food packages while contributing to building the personality of the brand.